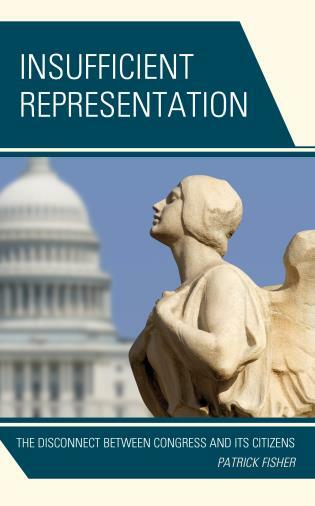 Not Enough Representation: The Disconnect between Congress and Its Citizens examines how representative the United States Congress is among different demographic groups and how representational issues affect Americans’ perception of Congress, potentially threatening its legitimacy. 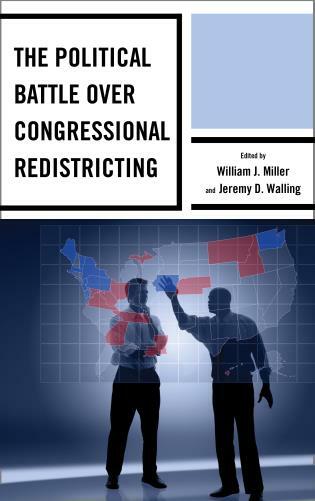 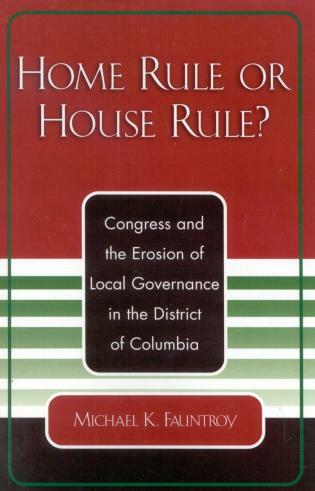 The opening chapter analyzes political representation from the perspective of the nature of the relationship between voters and legislators, addressing why Congress is so demographically unrepresentative. 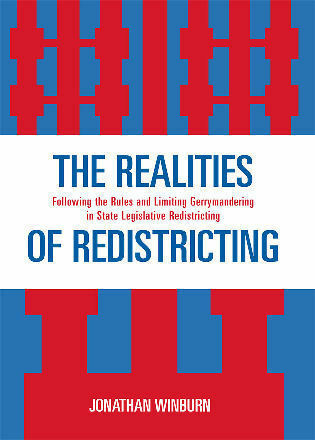 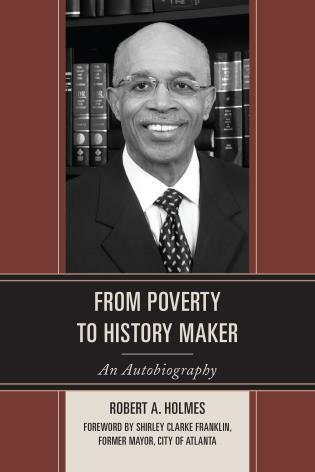 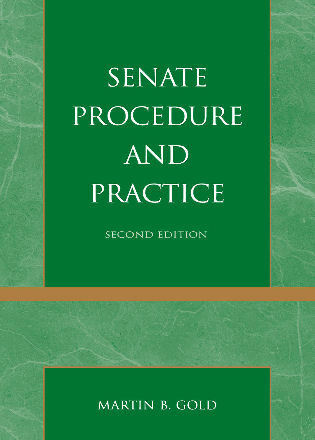 The book will then focuses on outcome—the representativeness of the legislature in terms of its members’ demographic backgrounds. 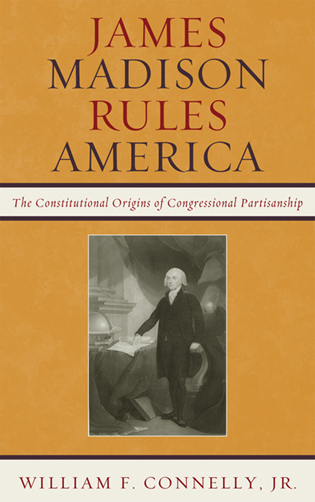 Congress, simply put, is not demographically representative of the American public. 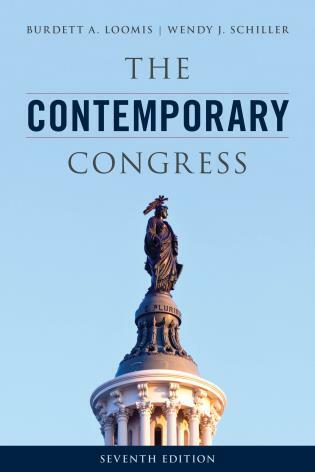 There are significant gaps between Congress and the American public on the basis of race, gender, religion, wealth and generation. 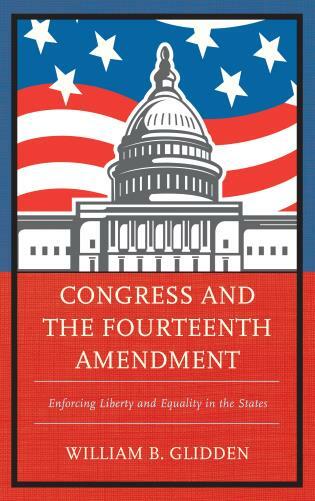 Since members of Congress do not adequately represent the diversity in their electorate, this suggests that Congress in turn does not make polices that advocate for the citizenry as a whole. 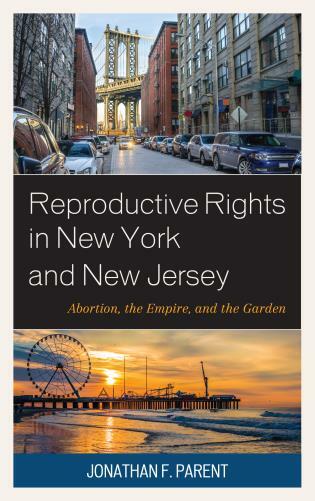 Patrick Fisher is professor of political science at Seton Hall University. 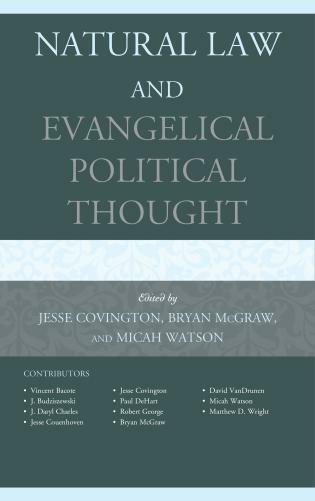 Once again, Patrick Fisher offers analysis of contemporary American politics that is timely, well-supported, and refreshingly comprehensible. 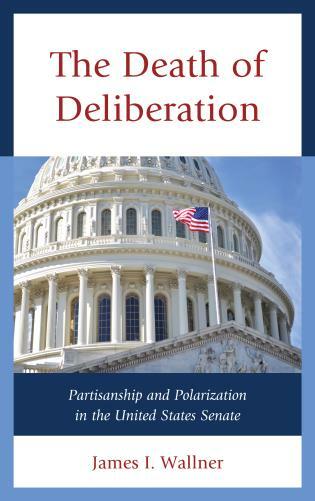 Moving smoothly between big questions of representation and specific examples for lively illumination, Insufficient Representation will help readers grasp the nature and magnitude of the widening chasm between citizens and policymakers in our fragile republic. 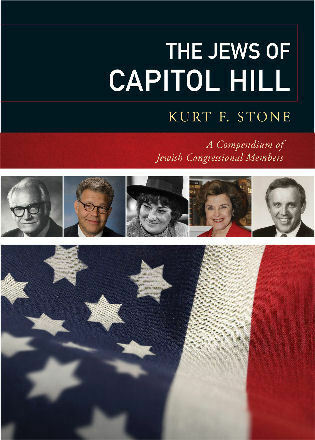 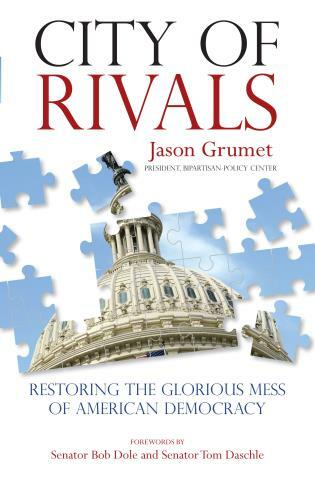 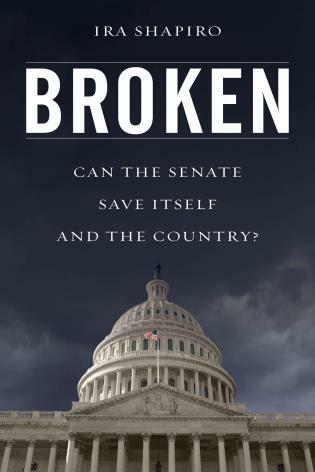 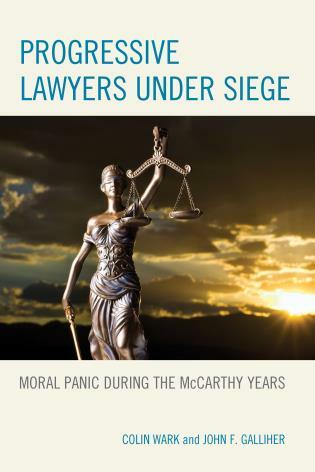 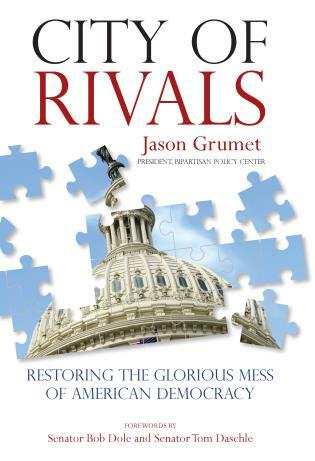 At a time with increased distrust and cynicism of the legislative branch, this work provides a unique and compelling look at the role individual members of congress play in the branch’s dysfunction. 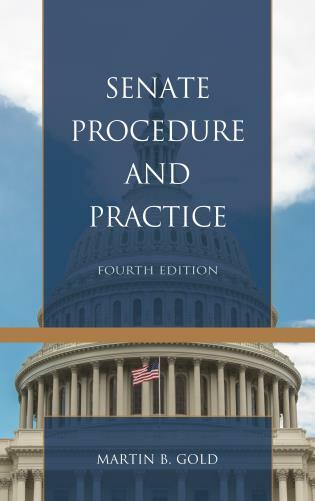 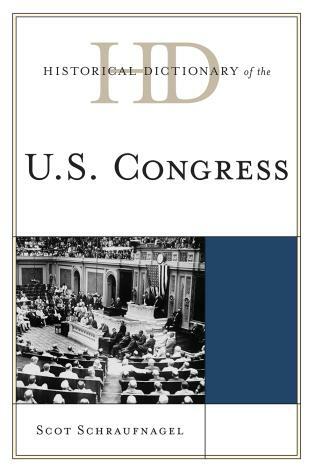 Filled with compelling and up-to-date data from a variety of sources, Insufficient Representation: The Disconnect between Congress and Its Citizens is an important text for researchers, undergraduates, and others interested in the modern Congress. 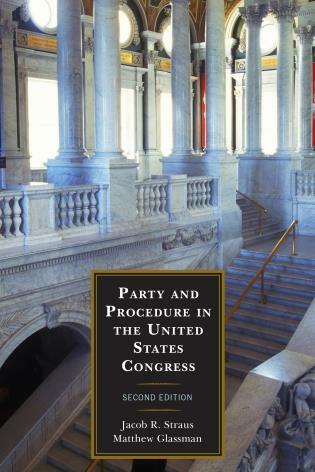 The book first examines the nature of the relationship between citizens and legislators before analyzing demographic groups in the general population and comparing their preferences to how Congressional members of that demographic group legislate. 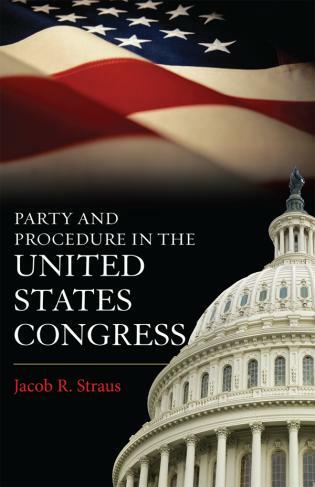 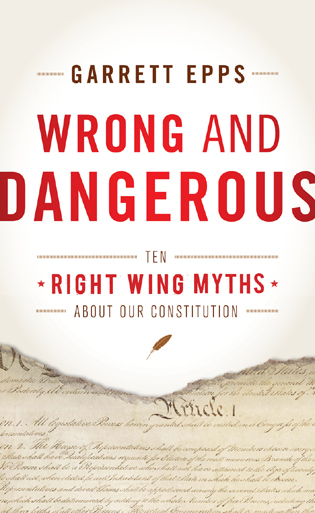 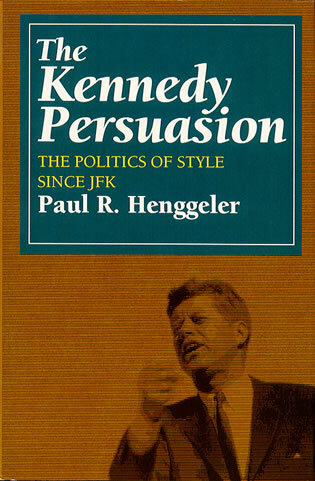 In the process, the book ties representation to many of the hot-button issues that polarize both the American public and Congress. 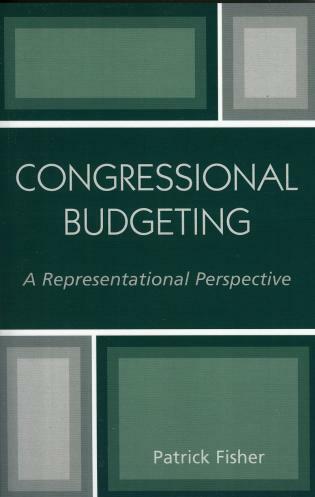 Congress is not descriptively representative of the U.S. population. 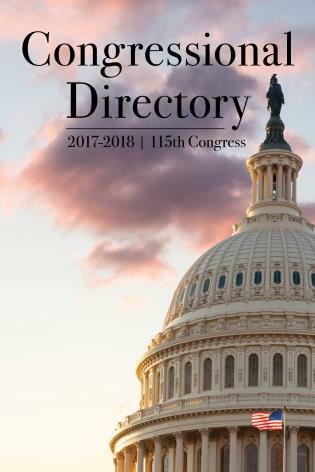 Many groups of Americans have historically been, and continue to be, underrepresented in Congress. 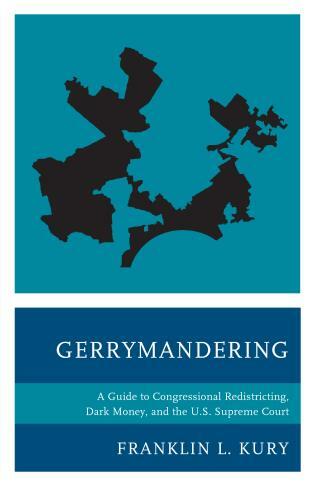 More than ever before, this underrepresentation is troublesome to a substantial number of Americans—and problematic for American democracy.